This book focuses on a special quality that, if embraced by men, can change the lives of those around them and even the course of history. This is not something reserved for a few mighty men of valor, but for every man. It requires courage, perseverance, faithfulness and a willingness of men to serve and even lay down their lives for others. I am referring to the life changing commission of God to walk in honor; living by its code as an all consuming value in every relationship. 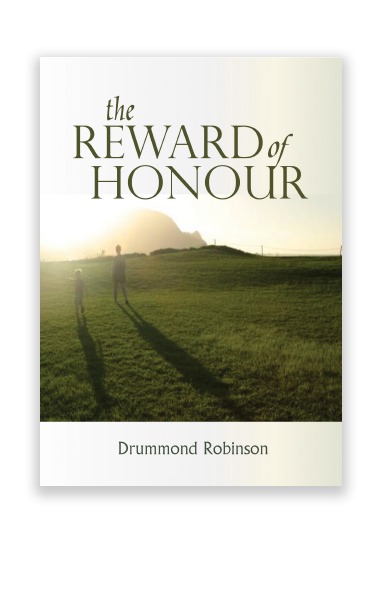 Honor can be shown publicly, but also quietly and inconspicuously. It operates through honoring attitudes, words and actions and gives respect, dignity and value to those we deal with daily. It’s time to take “ the mountain “ and raise the flag of honor. It is the high call of God for every man. 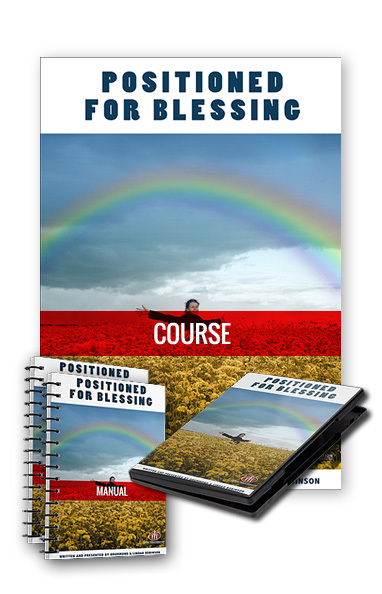 Join me on a journey to discover a way of life that could change the world as we know it. You will be inspired to develop unique character and leadership qualities. 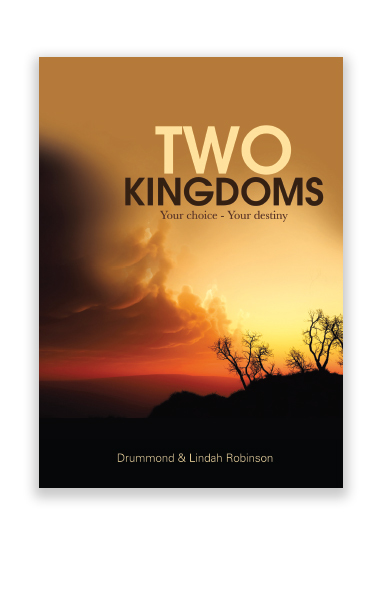 Many lives, marriages and families have been empowered, healed and restored as men have applied the principles shared in this book. 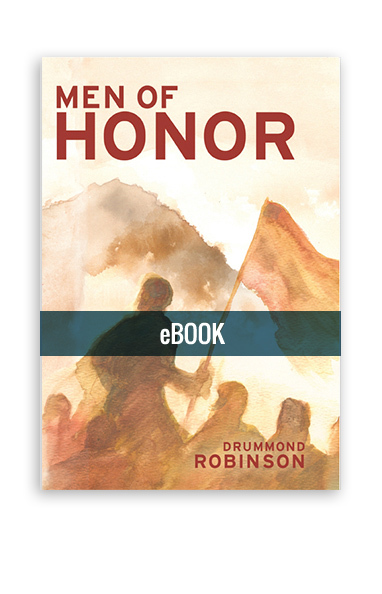 Designed for personal study and ideal for mens’ groups, Men of Honor can inspire the men in your church to develop leadership and strengthen marriages and families.